CHICAGO, IL, November 10, 2018 - Amarin Corporation plc (NASDAQ:AMRN), announced today the primary results from the Vascepa® (icosapent ethyl) cardiovascular (CV) outcomes trial, REDUCE-IT™, following presentation of the late-breaking clinical trial results at the 2018 Scientific Sessions of the American Heart Association (AHA) in Chicago, Illinois. REDUCE-IT primary results confirmed 25% relative risk reduction (RRR) for the topline primary endpoint result with multiple robust demonstrations of efficacy, including 20% reduction in cardiovascular death. Cardiovascular benefits appeared not to be influenced significantly by triglyceride (TG) levels at baseline (135 mg/dL to 499 mg/dL baseline range) or as achieved at one year, suggesting mechanisms at work with use of Vascepa that are independent of triglyceride reduction. Results were robust across multiple subgroups, including in patients with and without diabetes at baseline. REDUCE-IT study results were simultaneously published in The New England Journal of Medicine and are available at nejm.org/doi/full/10.1056/NEJMoa1812792. REDUCE-IT was a global study of 8,179 statin-treated adults with elevated CV risk. Many patients with well-managed LDL-C remain at high risk for cardiovascular events. 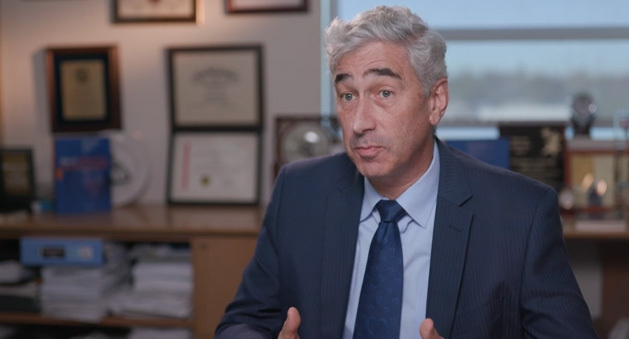 No therapy is currently approved to treat the residual risk in REDUCE-IT patients and no other therapy has demonstrated a 25% risk reduction on top of statin therapy in a major cardiovascular outcomes trial. 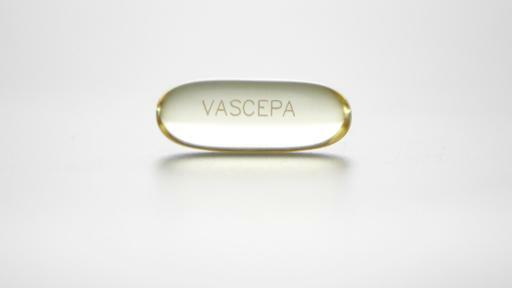 REDUCE-IT studied Vascepa 4 grams/day as compared to placebo over a median follow-up time of 4.9 years. Primary endpoint achieved:25% relative risk reduction (RRR) (hazard ratio (HR), 0.75; 95% confidence interval CI, 0.68-0.83; p<0.001) in first occurrence of major adverse CV events (MACE) in the intent-to-treat population consisting of a composite of cardiovascular death, nonfatal myocardial infarction (MI or heart attack), nonfatal stroke, coronary revascularization (procedures such as stents and by-pass) and unstable angina requiring hospitalization. Number needed to treat (NNT) was 21 for the first occurrence of MACE in the 5-point primary composite endpoint. For perspective, NNTs for cholesterol-managing drugs atorvastatin (Lipitor®)1 and evolocumab (Repatha®)2 were reported to be 45 and 67, respectively. These drugs are not competitors with Vascepa as Vascepa is not a therapy for cholesterol (LDL-C) management nor has Vascepa been evaluated in a head-to-head study with these drugs. Key secondary endpoint achieved: 26% RRR (HR, 0.74; 95% CI, 0.65-0.83; p<0.001) in 3-point MACE in the intent-to-treat population consisting of a composite of cardiovascular death, nonfatal heart attack and nonfatal stroke. Baseline demographics: Patients qualified to enroll in REDUCE-IT had LDL-C between 41-100 mg/dL (median baseline LDL-C 75 mg/dL) controlled by statin therapy and various cardiovascular risk factors including persistent elevated triglycerides (TGs) between 135-499 mg/dL (median baseline 216 mg/dL) and either established cardiovascular disease (secondary prevention cohort) or age 50 or more with diabetes mellitus and at least one other CV risk factor (primary prevention cohort). Approximately 59% of the patients had diabetes at baseline and approximately 71% of the patients had established cardiovascular disease at time of enrollment. Safety: Excluding the major adverse CV events (MACE) results described above, overall adverse event rates in REDUCE-IT were similar across the statin plus Vascepa and the statin plus placebo treatment groups. There were no significant differences between treatments in the overall rate of treatment emergent adverse events or serious adverse events leading to withdrawal of study drug. The one serious adverse event occurring at a frequency of >2% was pneumonia which occurred at a numerically higher rate in the statin plus placebo treatment group (2.9%) than in the statin plus Vascepa treatment group (2.6%). Adverse events occurring in 5% or greater of patients and more frequently with Vascepa than placebo were peripheral edema (6.5% Vascepa patients versus 5.0% placebo patients), constipation (5.4% Vascepa patients versus 3.6% placebo patients), and atrial fibrillation (5.3% Vascepa patients versus 3.9% placebo patients). There were numerically more serious adverse events related to bleeding in the statin plus Vascepa treatment group although overall rates were low with no fatal bleeding observed in either group and no significant difference in adjudicated hemorrhagic stroke or serious central nervous system or gastrointestinal bleeding events between treatments. 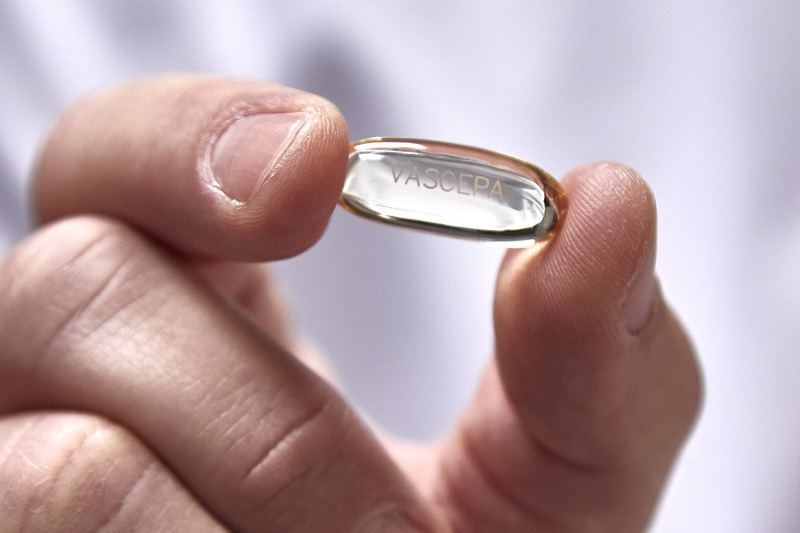 In summary, Vascepa was well tolerated with a safety profile generally consistent with clinical experience associated with omega-3 fatty acids and current FDA-approved labeling of such products. Subgroups and other REDUCE-IT information: Positive REDUCE-IT results were consistent across various patient subgroups, including female/male, diabetic/non-diabetic and secondary/primary prevention. At baseline, approximately 59% and 71% of the patients had diabetes and established cardiovascular disease, respectively. Approximately 71% of the patients studied were classified as Westernized with the largest cohort from the United States. Vital status was obtained for 99.8% of the patients randomized supporting robust trial results. The active pharmaceutical ingredient in Vascepa has a unique molecular structure. 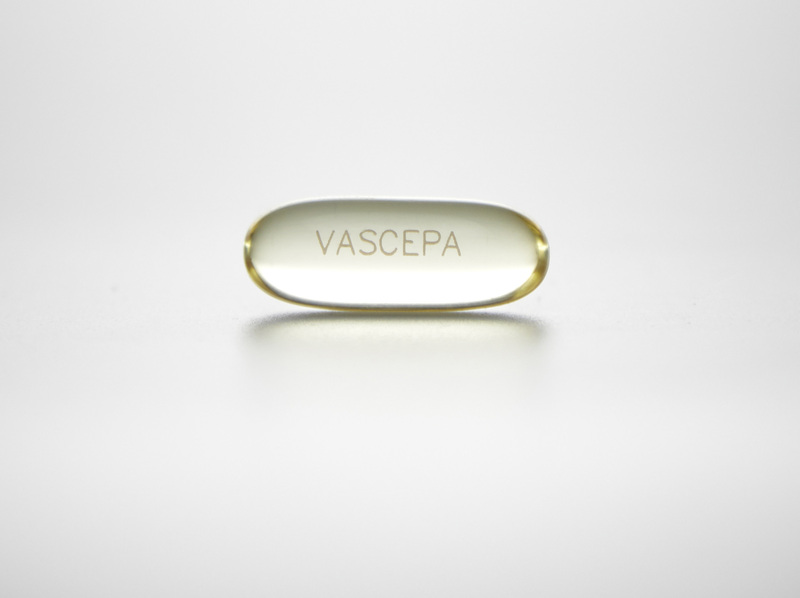 Vascepa has demonstrated clinical effects that have not been shown for any other product. 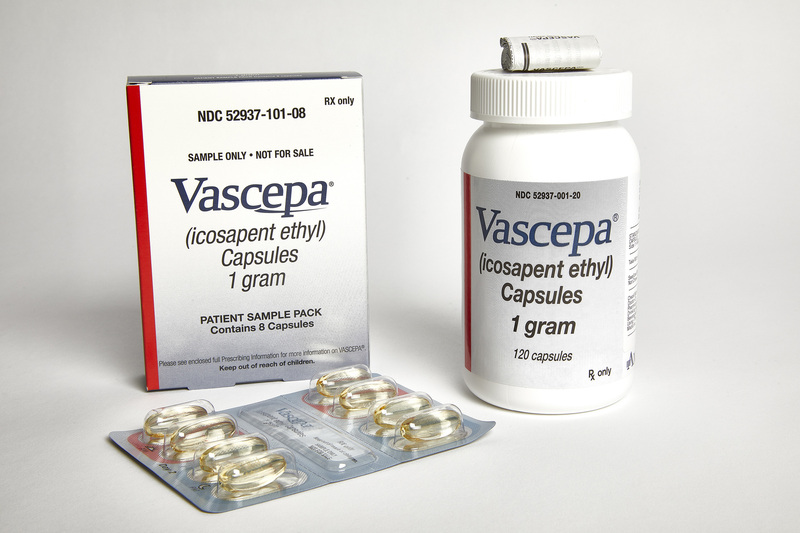 The clinical effects of Vascepa demonstrated in REDUCE-IT cannot be generalized to any other product. Scientific presentation: Presentation of the REDUCE-IT results at AHA were made by the Global Principal Investigator and Steering Committee Chair for the study, Deepak L. Bhatt, MD, MPH, Professor of Medicine at Harvard Medical School, Executive Director of Interventional Cardiovascular Programs at Brigham and Women's Hospital Heart and Vascular Center. 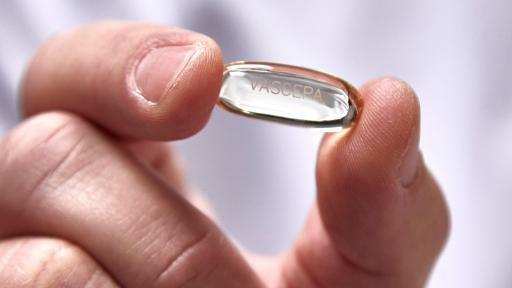 “Amarin has spent over $500 million developing Vascepa. We are intently focused on improving patient care. 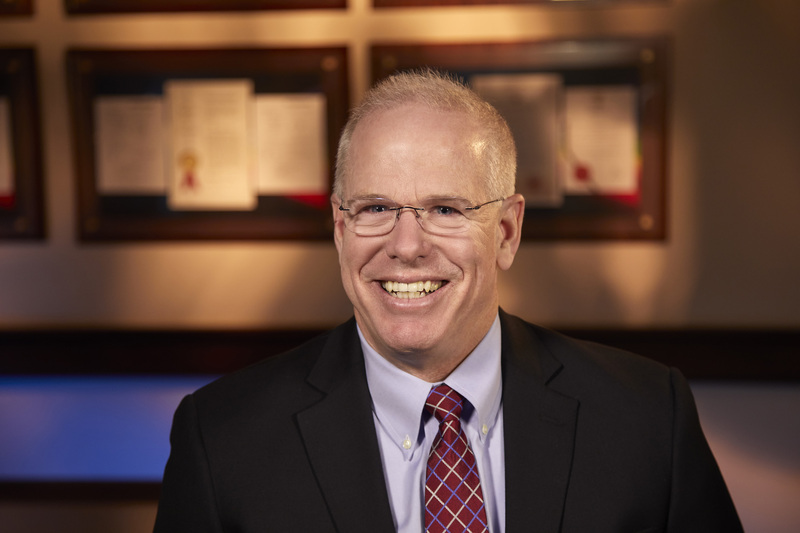 Our priorities are now shifting to educate the world regarding these results so that the pain, loss of productivity and high costs of cardiovascular events can be reduced,” stated John F. Thero, president and CEO of Amarin. The REDUCE-IT study was designed under a special protocol assessment agreement with the U.S. Food and Drug Administration (FDA). 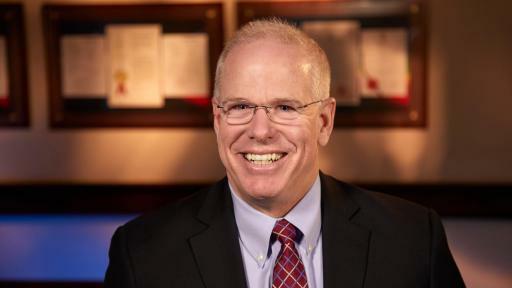 Amarin intends to submit an sNDA to the FDA in early 2019 seeking approval to expand the label for Vascepa based on the cardioprotective effect of Vascepa demonstrated in the REDUCE-IT study. FDA's determination of standard or priority review will be made when the sNDA is submitted. At this time, Amarin is planning for a standard review with potential approval anticipated in late 2019. 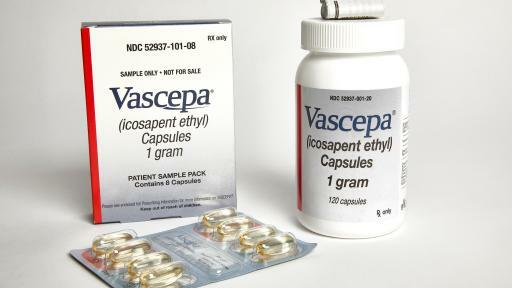 Vascepa is a low-cost drug. The majority of patients covered by insurance who obtain prescriptions for Vascepa pay a monthly co-pay charge of $9.99 or less. A patient with commercial insurance can pay as little as $9.00 for a 90-day supply prescription of Vascepa. As previously described, Amarin is in the process of increasing the number of company sales representatives promoting Vascepa to over 400 people in the United States. Amarin’s plans provide for greater concentration of coverage in current sales territories and new coverage where Amarin currently does not have sales representatives. With numerous experienced applicants for these new positions, the company is well on its way towards having these new sales representatives hired and trained heading into 2019. The company is also planning to support various medical education forums covering preventative solutions in cardiovascular care. Amarin anticipates making the published results of REDUCE-IT available to healthcare professionals. Following potential label expansion, Amarin will consider other initiatives to expand Vascepa promotion including more extensive consumer promotion focused on cardiovascular risk reduction. Funding from Amarin was provided to Brigham and Women’s Hospital for Dr. Deepak L. Bhatt’s work as the REDUCE-IT study chair and global principal investigator. 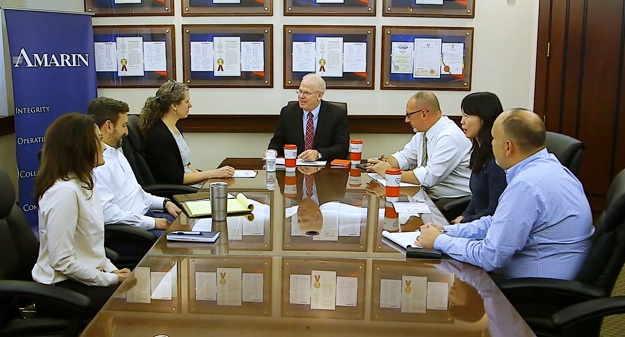 Amarin will host a conference call at 7:15 p.m. CT/ 8:15 p.m. ET, November 10, 2018 to discuss this information. The call will be accessible through the investor relations section of the company’s website at www.amarincorp.com. The call can also be heard via telephone by dialing 877-407-8033. 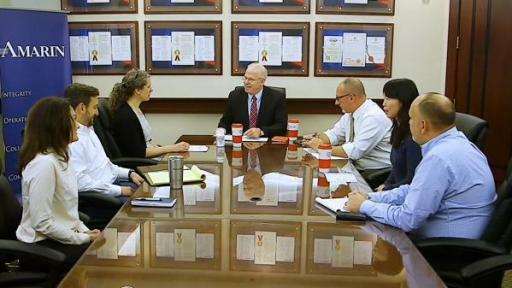 A replay of the call will be made available for a period of two weeks following the conference call. To hear a replay of the call, dial 877-481-4010 (inside the United States) or 919-882-2331 (outside the United States). A replay of the call will also be available through the company's website shortly after the call. For both dial-in numbers please use conference ID 39894. This press release contains forward-looking statements, including expectations regarding planned regulatory filings and the nature of FDA’s review and related timing thereof; expectations that REDUCE-IT results could lead to a new treatment paradigm in the patient population studied; and plans for sales force, international and insurance coverage expansion. These forward-looking statements are not promises or guarantees and involve substantial risks and uncertainties. In addition, Amarin's ability to effectively commercialize Vascepa will depend in part on its ability to continue to effectively finance its business, efforts of third parties, its ability to create market demand for Vascepa through education, marketing and sales activities, to achieve market acceptance of Vascepa, to receive adequate levels of reimbursement from third-party payers, to develop and maintain a consistent source of commercial supply at a competitive price, to comply with legal and regulatory requirements in connection with the sale and promotion of Vascepa and to maintain patent protection for Vascepa. Among the factors that could cause actual results to differ materially from those described or projected herein include the following: uncertainties associated generally with research and development, clinical trials and related regulatory approvals; the risk that sales may not meet expectations and related cost may increase beyond expectations; the risk that patents may not be upheld in patent litigation and applications may not result in issued patents sufficient to protect the Vascepa franchise. A further list and description of these risks, uncertainties and other risks associated with an investment in Amarin can be found in Amarin's filings with the U.S. Securities and Exchange Commission, including its most recent quarterly report on Form 10-Q. Existing and prospective investors are cautioned not to place undue reliance on these forward-looking statements, which speak only as of the date hereof. Amarin undertakes no obligation to update or revise the information contained in this press release, whether as a result of new information, future events or circumstances or otherwise. 1 LaRosa JC, Grundy SM, Waters DD, et al. Intensive lipid lowering with atorvastatin in patients with stable coronary disease. N Engl J Med 2005; 352: 1425–35. 2 Sabatine MS, Giugliano RP, Keech AC, et al. Evolocumab and clinical outcomes in patients with cardiovascular disease. N Engl J Med. 2017;376:1713. 3 Bhatt DL, Steg PG, Miller M, et al. Cardiovascular risk reduction with icosapent ethyl for hypertriglyceridemia. N Engl J Med. DOI: 10.1056/NEJMoa1812792. 5 Borow KM, Nelson JR, Mason RP. Biologic plausibility, cellular effects, and molecular mechanisms of eicosapentaenoic acid (EPA) in atherosclerosis. Atherosclerosis. 2015;242(1):357-366. 6 Nelson JR, Wani O, May HT, et al. 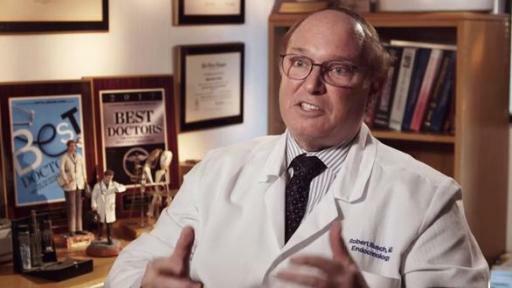 Potential benefits of eicosapentaenoic acid on atherosclerotic plaques. Vascul Pharmacol. 2017;91:1–9. 7 Mason RP, Dawoud H, Jacob RF, et al. 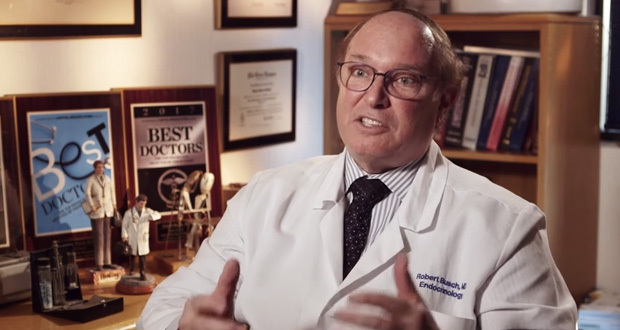 Eicosapentaenoic acid improves endothelial function and nitric oxide bioavailability in a manner that is enhanced in combination with a statin. Biomed Pharmacother. 2018;103:1231-1237. 8 Takamura M, Kurokawa K, Ootsuji H, et al. Long-term administration of eicosapentaenoic acid improves post-myocardial infarction cardiac remodeling in mice by regulating macrophage polarization. J Am Heart Assoc. 2017;6(2). pii: e004560. 9 American Heart Association. 2018. Disease and Stroke Statistics-2018 Update. 10 American Heart Association. 2017. Cardiovascular disease: A costly burden for America projections through 2035. 11 Budoff M. Triglycerides and triglyceride-rich lipoproteins in the causal pathway of cardiovascular disease. Am J Cardiol. 2016;118:138-145. 12 Toth PP, Granowitz C, Hull M, et al. High triglycerides are associated with increased cardiovascular events, medical costs, and resource use: A real-world administrative claims analysis of statin-treated patients with high residual cardiovascular risk. J Am Heart Assoc. 2018;7(15):e008740. 13 Nordestgaard BG. Triglyceride-rich lipoproteins and atherosclerotic cardiovascular disease - New insights from epidemiology, genetics, and biology. Circ Res. 2016;118:547-563. 14 Nordestgaard BG, Varbo A. Triglycerides and cardiovascular disease. Lancet. 2014;384:626–635.